Known as ‘the door of the desert’ on the edge of the Sahara, the Moroccan town of Ouazarzate is home to film studios where historical epics such as Gladiator and Troy are made for Hollywood. Just as epic is the 3,000 hectare solar and wind energy complex at Noor Ouarzazate which has been operational since 2015. 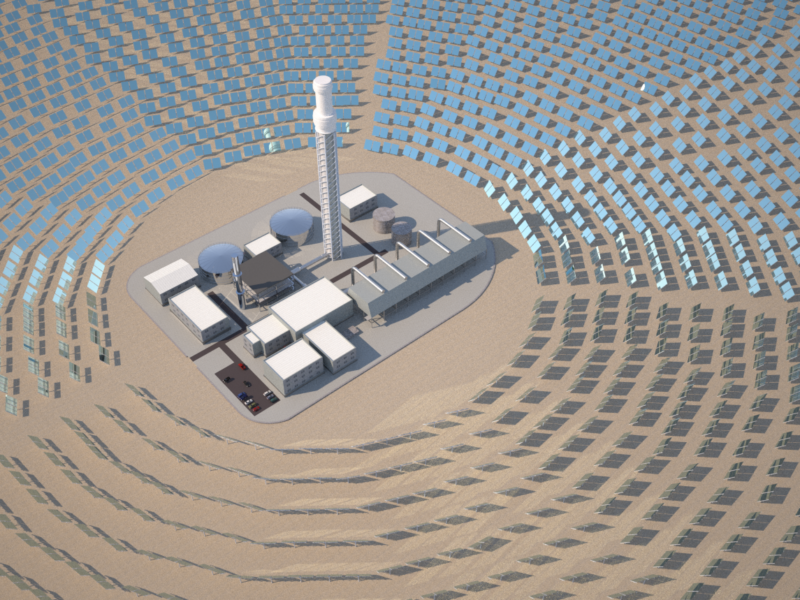 Noor Ouarzazate is Morocco’s flagship renewable energy, its solar projects alone producing over 580MW. It is also a symbol of the energy connection that Europe is seeking to build with Morocco and the region. “We want to create the conditions to have exchange of green electricity,” said its director Rachid Bayet. Situated around 2000 metres above sea level and surrounded by the Atlas mountains means that the sun’s strength is strong. The dry and arid conditions mean that the site could not have been used for farming. The site is only going to get bigger. The Moroccan authorities reckon that they have 50,000 MW of renewable energy capacity available, as they seek to hit their target of increasing their 34.5% share of energy from renewables to 42% in 2020 and a 52% share by 2030. European funds contributed about 60% of the project cost. The EU and European Investment Bank have financed four of the five solar projects and a wind project at Noor. The German and French development agencies KfW and AfD were the two largest financiers. Four EU countries – Portugal, Spain, Germany, France – signed a memo with Morocco at the COP 22 in Marrakech to exchange renewable energy. It makes plenty of sense. Electricity market integration between North Africa and Europe could help relieve the challenges of grid congestion. Morocco is also negotiating partnerships with other African countries. 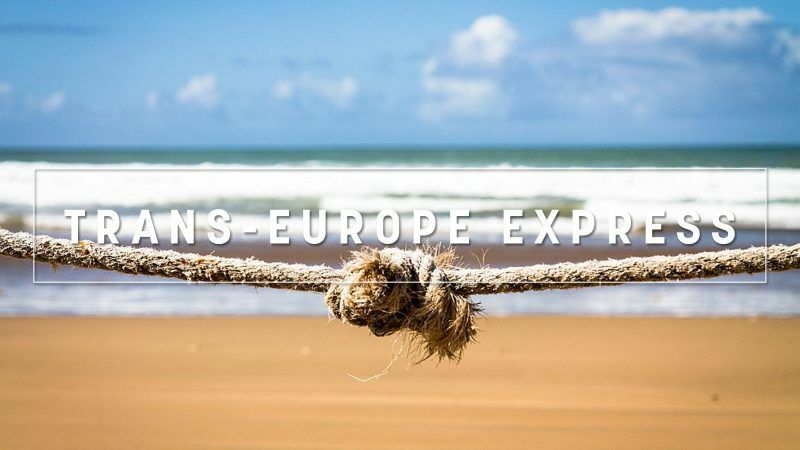 The Moroccan and the European Union electricity grid are already partially interconnected through a subsea cable between Morocco and Spain that has been in place since 1997. On Thursday (22 November), Morocco and Portugal announced that they would launch a call for tenders on a $686 million undersea 250km electricity cable connecting the two countries. They hope that the connection will be operational before 2030. “The flow will go in both directions depending on our needs,” said Portuguese Secretary of State for Energy Joao Galamba. He added that after the launch of the project, “Portugal will export a little bit more than Morocco but after a few years it will be the opposite”. In other words, the days when African solar, hydro and wind energy is powering Europe are still some way away. One of the main reasons why development is slow is that the climate finance needed for other projects of equal ambition to Ouarzazate is lacking. Ouarzazate has benefited from over €2 billion of investment. Rachel Kyte, the Special Representative of the United Nations Secretary-General for Sustainable Energy for All, told EURACTIV that $52 billion of investment is needed each year, but just over $30 billion is currently contracted. On 3 December, energy ministers will gather in Poland’s Katowice for the COP 24 summit. One of their main challenges must be to match rhetoric on climate finance with more cash. “There have been lots of plans and big promises, but it has been very slow and plagued by political problems,” Kyte told EURACTIV. Spanish grievances. Spain wants to negotiate directly with London on all issues related to Gibraltar, Madrid is not amused about the Brexit negotiations and has eleventh-hour objections. Treaty change? France’s Emmanuel Macron has escaped protests over fuel prices and tumbling approval ratings at home with a series of state visits that placed Europe at the centre of attention. Constitutional debate. German Chancellor Merkel’s would-be successor sparked uproar by questioning Germany’s constitutional guarantee of asylum. Rowing back. Poland’s ruling party rushed a legislative amendment through parliament reversing changes to the Supreme Court that Brussels had condemned as undemocratic. Forest slump. Poland is hosting next month’s COP24 summit and has now called on the world to plant more forests to combat climate change. Budget battle. Italy’s revised budget ‘did not dispel concerns’ and did not get the Commission’s blessing, raising the likelihood of an excessive deficit procedure against Rome. Low absorption. The use of EU funds is one of the biggest victims of the state budget rebalancing in Croatia. Government reshuffle. The uproar in Romania’s political scene continues, but the country’s president said that no change of ministers will be made until 1 December. Interpol games. The rejection of Kosovo’s Interpol membership application was a success of Serbia, “a small, defiant and proud country”, Serbian President Aleksandar Vučić said. Emission cut. The Dutch government is taking its fight against a landmark climate change verdict to the Supreme Court. Isotopical. Europe’s nuclear lobby is concerned that the EU is turning its back on atom-smashing and reveals that Germany’s future approach will be all-important.